The Niagara Region Mental Health (NRMH) EPI program is developing education around substance-induced psychosis ahead of legalization, targeted to staff, clients, families, and primary care. In anticipation of increased referrals related to substance use, this initiative aims to increase client awareness and harm reduction, and to support clinicians, families, and primary care to better understand and communicate potential risks associated with cannabis use in young people. Pending cannabis legalization is expected to increase demand for NRMH EPI services, which currently sees an average of two new referrals each week. With the program already exceeding capacity, increased referrals due to cannabis legalization will not only increase wait-times, but will also pose a challenge to current clients and families who may be sceptical of the association between cannabis and psychosis. 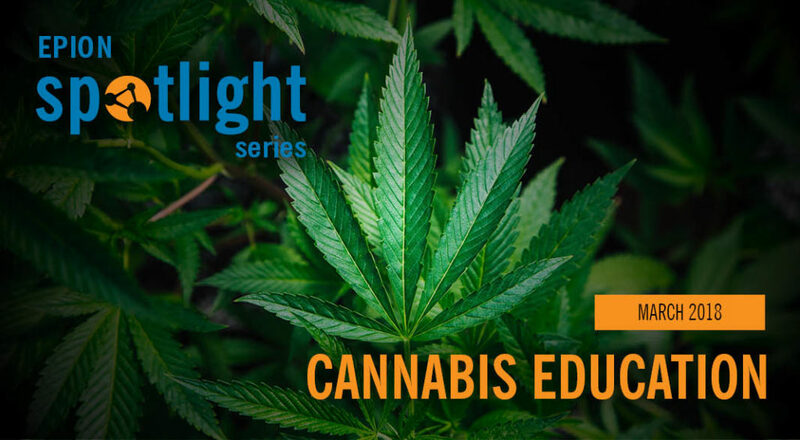 The forthcoming cannabis education initiative will help NRMH mitigate the challenges posed by legalization. Provide EPI service staff with consistent messages to share with clients and their families on the potential risks associated with cannabis use. Increase client awareness and knowledge of harm reduction strategies. Help families of clients understand the potential risks associated with cannabis use and how to communicate these risks with their young adult children. Provide Primary Care with consistent messages to share with clients on the potential risks associated with cannabis use, and recommendations regarding medical cannabis. Next steps for the NRMH cannabis education campaign include piloting key messages with clients, in order to get feedback and advice around language use before finalizing the materials within the EPI team.